Hi, Thanks for sharing this information. I am pursuing a research on Human Face. 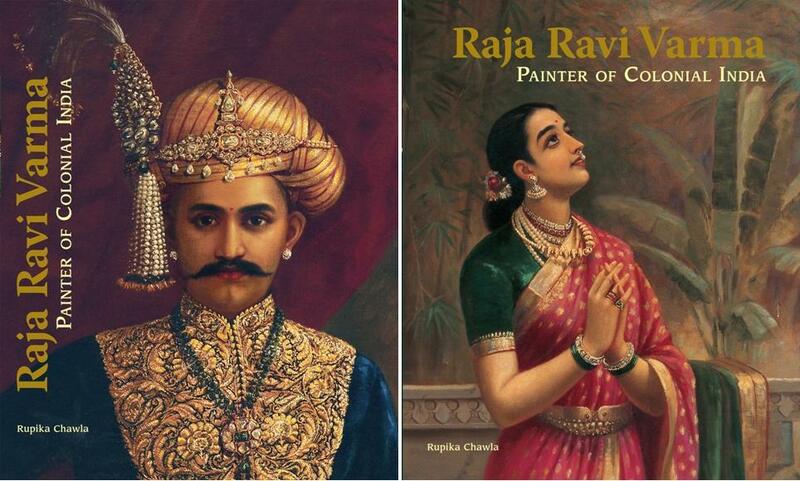 Ravi Varma’s creations are milestone in the history of Indian painting. But Ravi Varma’s painings reflects lot of impression of western style. Certainly one can find portrait art in Mughal empire. I am eager to know if there is any information available on portrait art before Mughal invasion i.e. before 14the century. 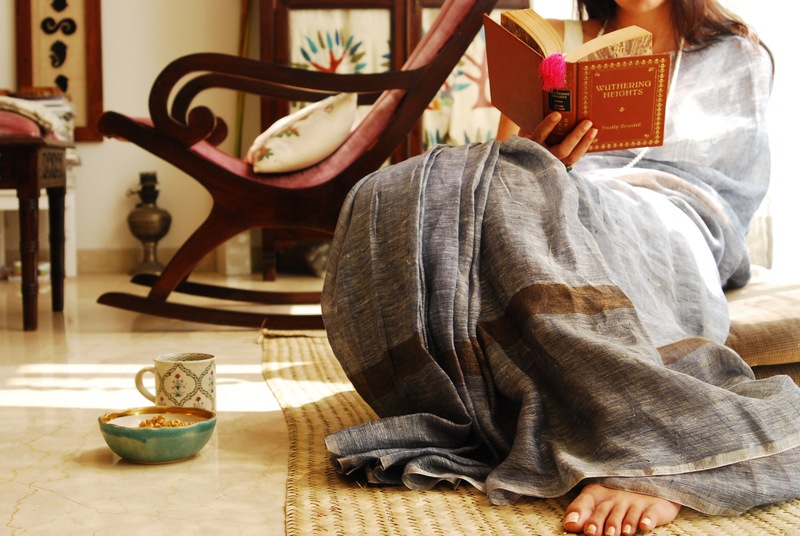 i hope that there is another book by some one from madras, its is a catalogue on prints, if iam correct.